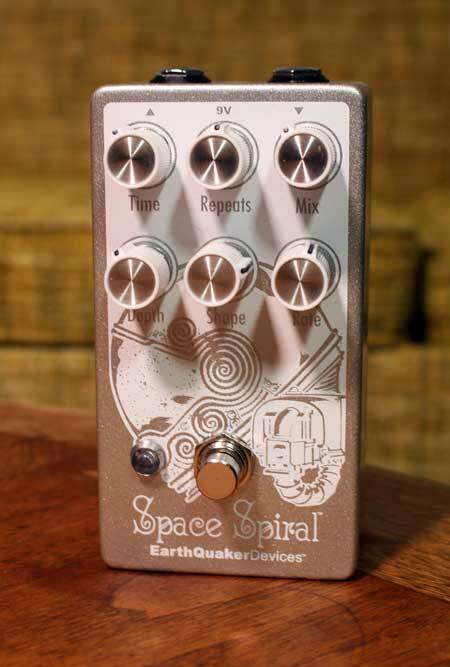 The EarthQuaker Devices Space Spiral is a dark, murky dream machine that can conjure up an array of feelings thanks to its 30-600ms of analog-voiced digital delay and variable wave shape LFO. The most instantly recognizable characteristic of the Space Spiral is that the LFO can go from a fairly soothing triangular waveform, to a chopped-up, square waveform. This results in some interesting warbles and borderline breakup that definitely make the pedal live up to its name by causing you feel like you’ve exited the shuttle and are floating freely through space. Consistently burning into all of our brains with his soldering iron, EQD’s Jamie Stillman has done it again with this stompbox, truly sending us careening down the highways of fantasy with ethereal waves of reverb. 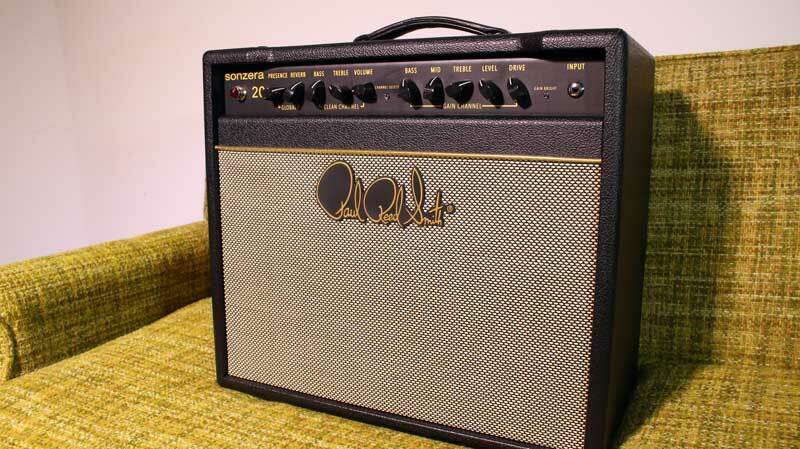 Funny enough, around the time the Space Spiral showed up at zZounds HQ, we also received a shiny new PRS Sonzera 20 combo amp from Mr. Paul Reed Smith himself. We figured the crystal clear cleans of the Sonzera would be a perfect platform for the Space Spiral — and we figured right. The 6L6-powered clean channel of the Sonzera lays a sturdy bedrock for the Space Spiral to strut its stuff, allowing every little nuance of the variable wave shape LFO to shine through. 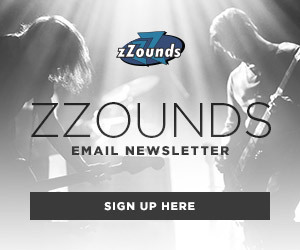 It’s no wonder that when we sat down with Dave Knudson from Minus The Bear last winter, he was beta-testing a prototype of the Sonzera 50 head during the band’s Menos El Oso 10th anniversary tour. 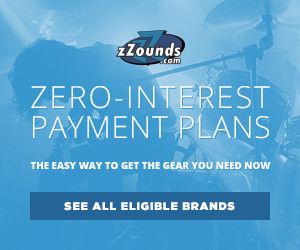 Coming in at a pretty affordable price for a tube amp from PRS, the Sonzera series would be a killer platform for pedal tap-dancers seeking crystal clarity. SO YOU SAYING HANGING WITH YOUR DOG. WHERE IN THE HELL YOUR DOG AT? SORRY I WAS TRYING TO MAKE YOU LAUGH! THIS IS ME AND I’M BACK WITH MY ACCOUNT. SO PLEASE GIVE ME A NEW ACCOUNT!